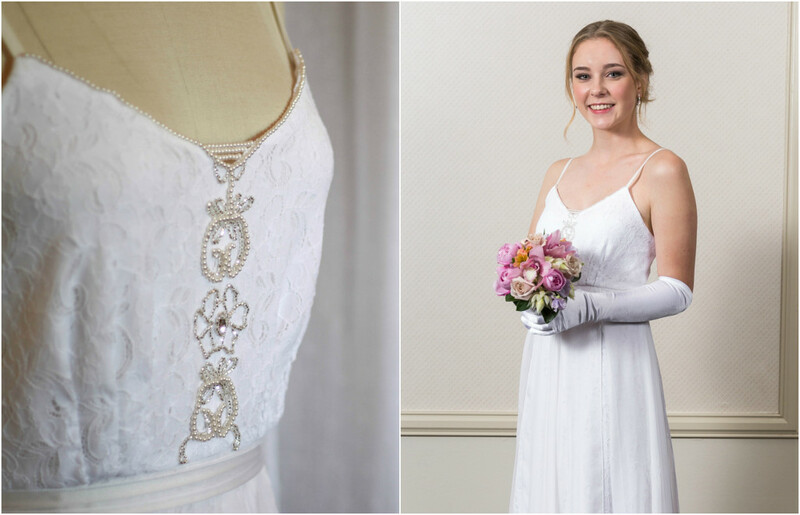 “Thank you so much for all your help and wonderful creativity; Brigette and I both love the dress so much and we can’t wait to see her fully dressed on Saturday night. Mum and I would like to say a BIG thank you for creating our gowns. We had so much fun working with you on the creative process at each fitting, and we’re really glad to have such wonderful memories of coming to your little studio every month together as mother and daughter. Your skills and attention to detail are just incredible; my gown was stunning! It was everything I had envisioned and more, and Charlie definitely approved! It was also eye opening to learn about all the talent and hard work that’s required to put together such beautiful works of art. 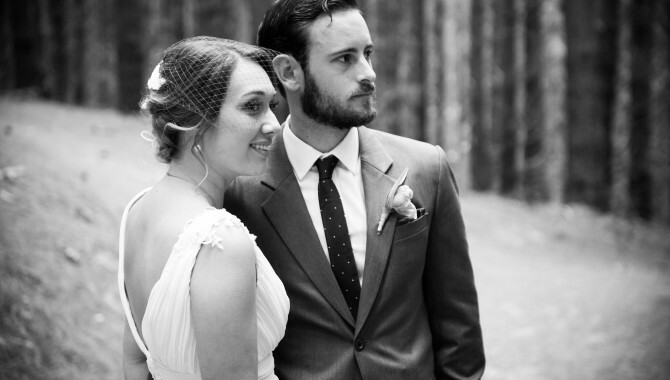 I’m so glad to have beautiful photos to look back and reminisce on this perfect, joyful day! 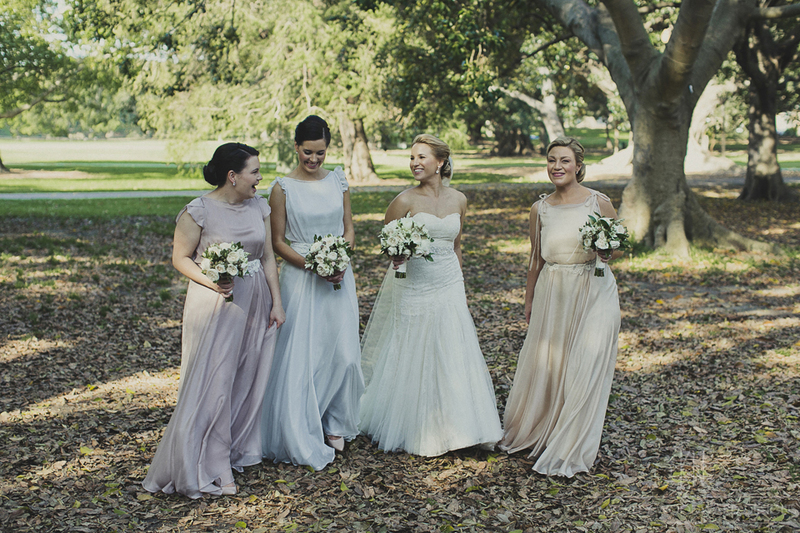 “Kimberley brought my dream wedding dress to life! I came to Kimberley with a jumble of ideas and she turned them into something incredible! 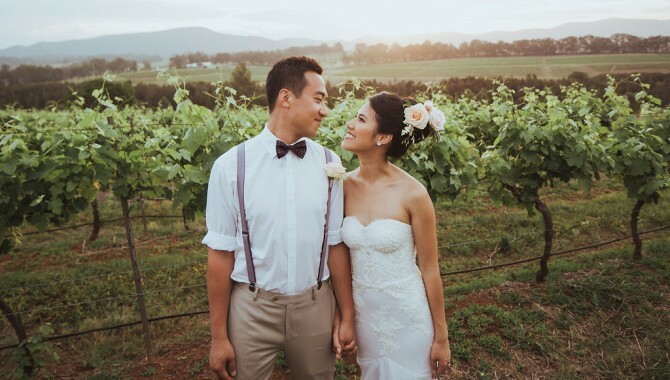 Kimberley was so thoughtful and caring each step of the way, ensuring that every detail was perfect. 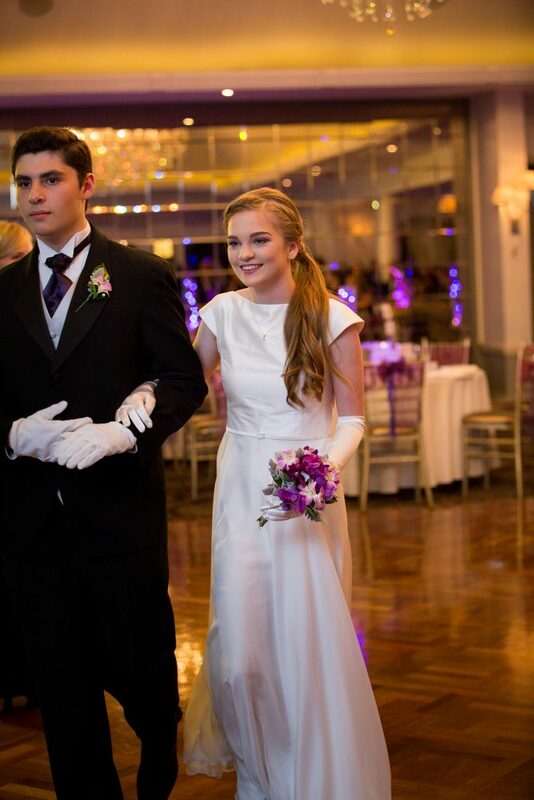 The Dress was exactly how I pictured it and it turned out really beautiful; I felt like a princess in this dress! Kimberley is amazing – she listens, contributes and creates a masterpiece which you are sure to fall in love with! Thank you so much! Julie’s wedding is now a few week’s past and life is beginning to settle down to normal, whatever that means! 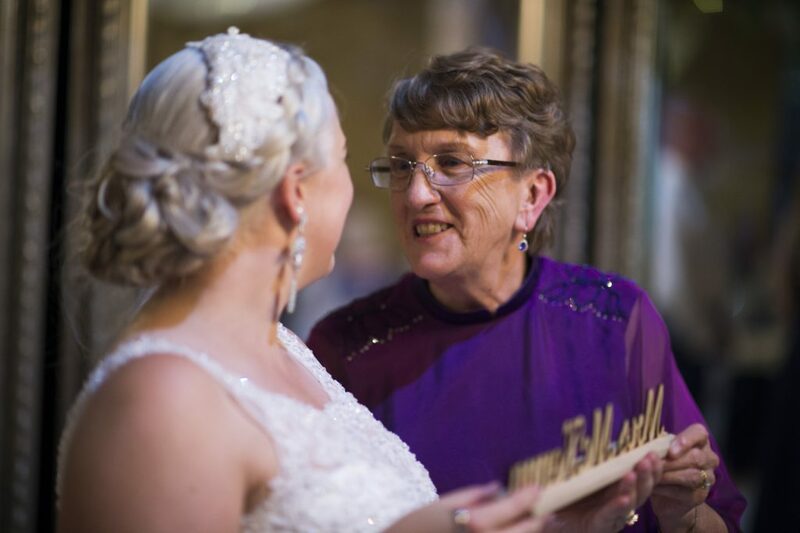 It was such a wonderful day and this letter is an attempt to express my heartfelt gratitude to you for my exquisite Mother of the Bride outfit. 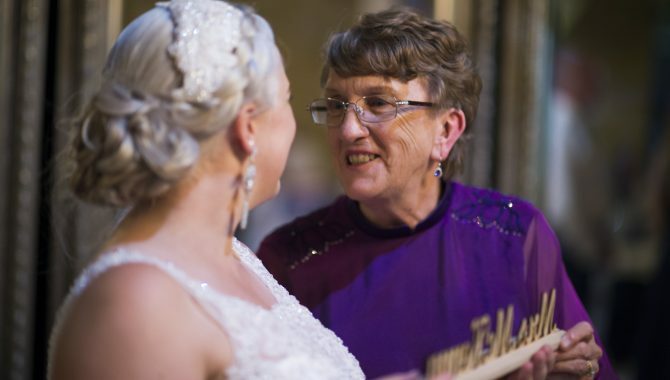 I approached you very nervously at the thought of wearing a dress, which I had not done for many years, but Julie had indicated that it would mean a great deal to her if I did. What would have happened without you? From my very first visit to your studio you were so encouraging and positive that you could design and make an outfit that would both look and feel beautiful to wear and one that I would also be excited about wearing. To add an element of difficulty I was a new recruit to Weight Watchers and was losing weight regularly. You assured me that this was not a problem and you were right. 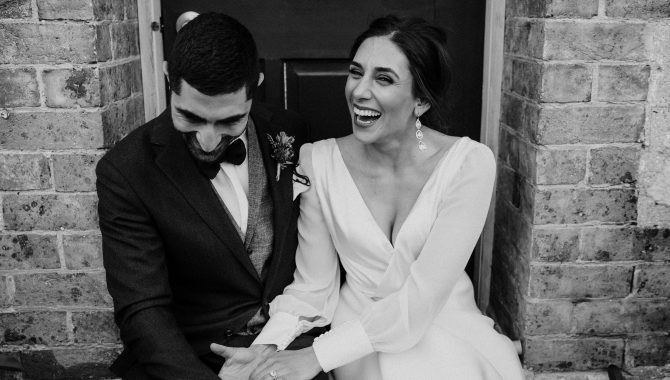 Despite losing several kilos during the course of the fitting process you took it in your stride and adjusted the garment accordingly, assuring me constantly at each fitting that you could make any necessary adjustments right up to a week before the wedding date. Nothing was too much trouble as you patiently pinned in seams to fit the slimmer me! Kimberley, the quality of your work was impeccable. From the fit of the garment to the stitching and the beautiful beading every element was completed with painstaking attention to detail. In the design phase you made sure that I was happy with your ideas and visions and you were always more than happy to make any changes that made me feel comfortable and at ease with the end product. The many compliments that I received on the day of the wedding attest to the superb quality of your workmanship and creative abilities. 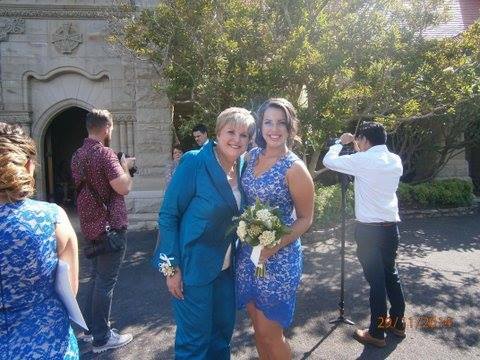 Julie’s comment “Mum, you look stunning” made my day and we both have you to thank for that special moment between us. So once again, thank you so much from the bottom of my heart. Aaaaaaaamazing! From start to finish, Kimberley was a delight and was so lovely to be around. Kimberley just ‘got me’; I felt instantly at ease and felt so much excitement seeing how her creation came to life. So much talent; thank you!! Kimberley is truly a talented and bespoke dressmaker and I simply could not have asked for more than what she has done for me. 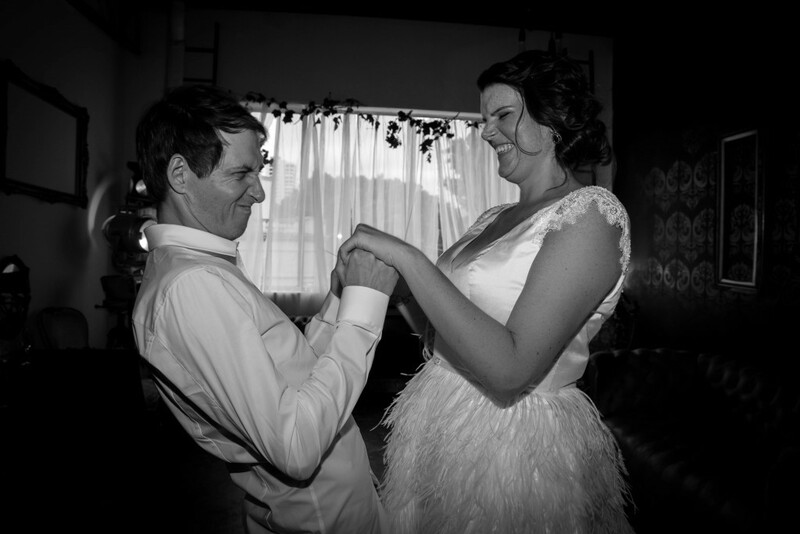 The entire experience was absolutely unique and Kimberley was with me every step of the way. She took in my ideas and worked with me to bring to life what every girl would call a ‘dream come true’. She was always very patient with me and really great at explaining and communicating her ideas and recommendations. 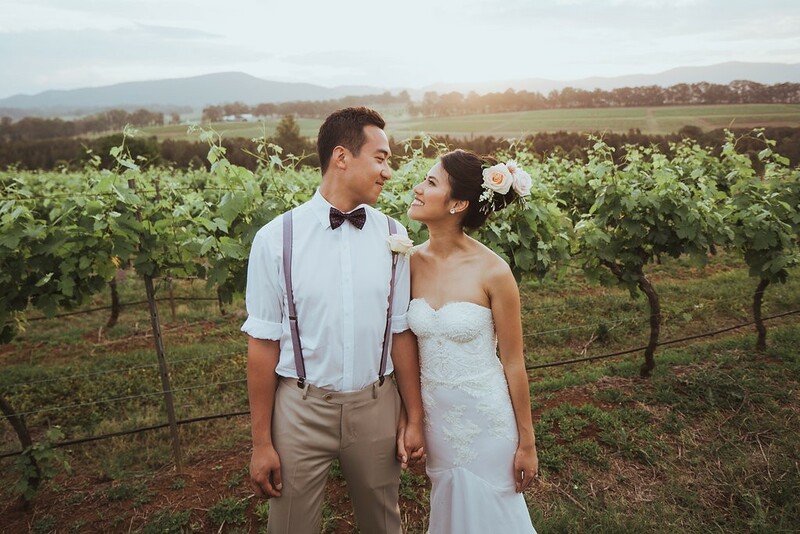 With only 5 months to create my gown, I am so grateful that Kimberley always made herself available for consultations and was flexible towards my schedule. With her help and guidance it definitely created a stress free environment which is so important for every bride-to-be. I would definitely recommend KWD to all my family and friends and anyone else who is seeking a truly unique artist, as she should be their first and last stop! I cannot thank her enough! 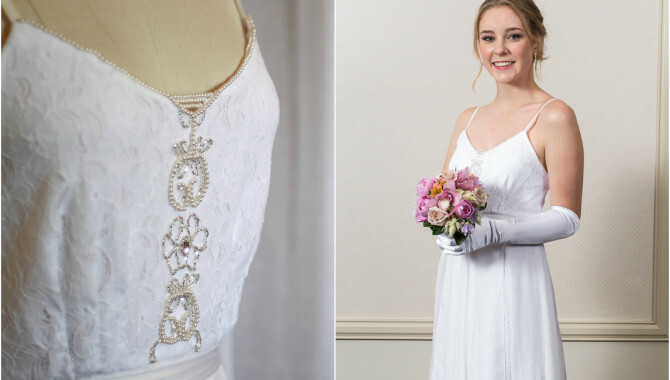 I was introduced to Kimberley Woodward Designs through my daughter’s school as a designer that might be able to create something special for her Debutante Ball. Of course I chose the exhaustive path to begin with and thought I would be able to ‘purchase’ a ‘ready to wear’ dress for the occasion. After many hours of footpath pounding and internet searching, it became obvious we needed someone who could design a gown that made her feel as special as the occasion warranted. 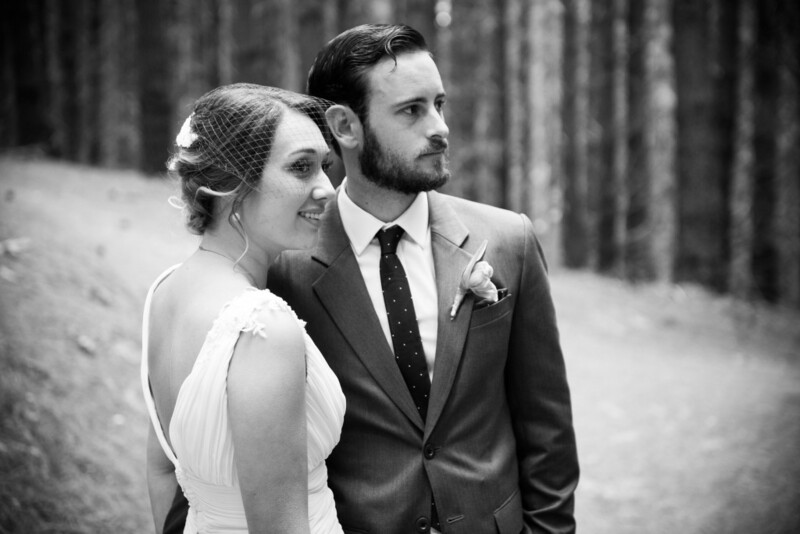 Lily’s bespoke gown made by Kimberley Woodward Designs was breathtaking. 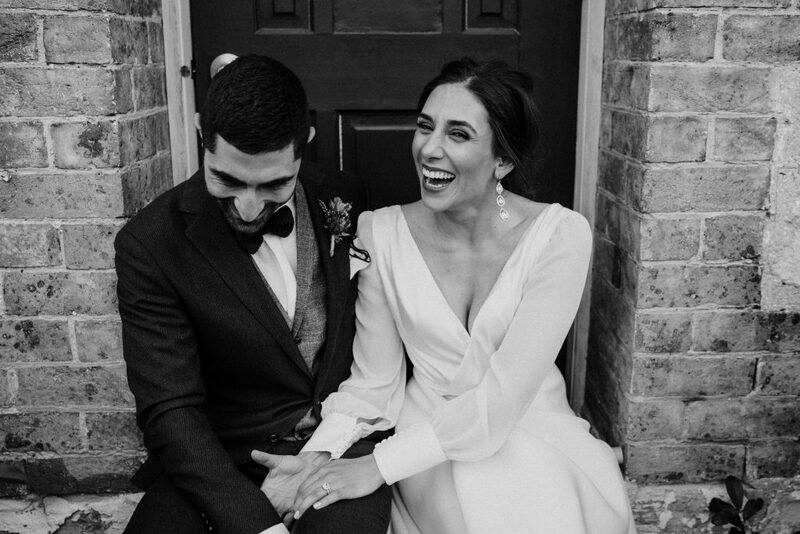 From understanding Lily’s ‘unspoken’ vision through to the finished gown, we could not have asked for a more perfect design. 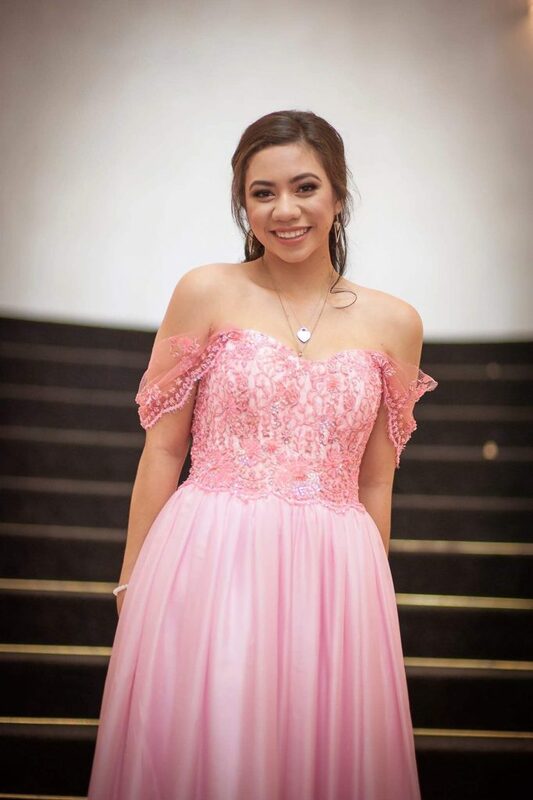 Lily’s debutante gown was beautiful and flattering and Kimberley managed to capture the essence of my daughter and create a gown that spoke to her heart and soul. 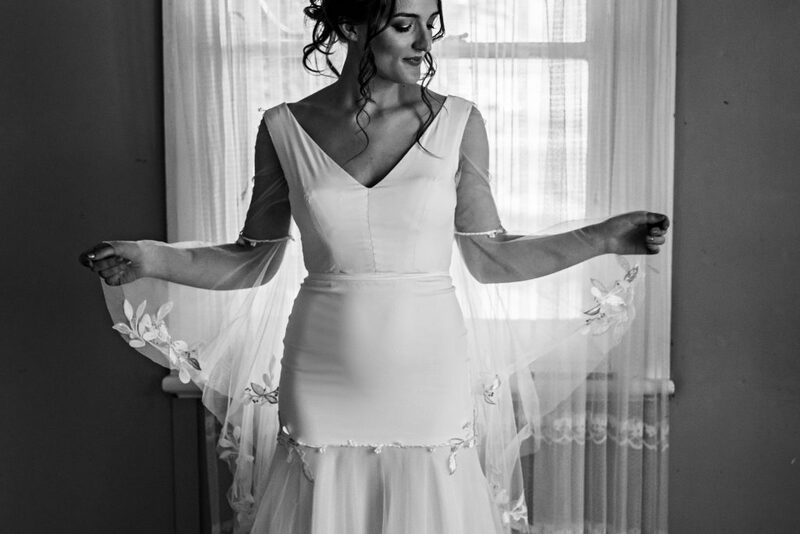 From the very first appointment through to the final fitting, Kimberley was gentle, sensitive and brilliantly creative and we simply could not have been more happy. Lily is a young woman of few words but I can honestly say, in the car on the way home from our fitting appointments, I could not contain her excitement and delight at what was unfolding in Kimberley’s studio. She was beside herself with joy! 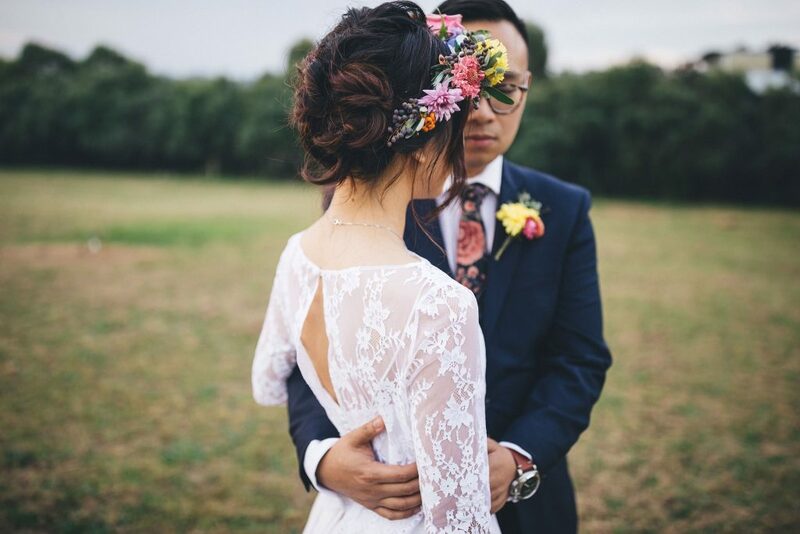 I would love to recommend Kimberley Woodward Designs to all of my friends and family, but a tiny part of me would like to keep her as my little secret, because I am totally convinced that before too long, this talented lady will be booking appointments for bespoke gowns at least 12-18 months in advance! I see her on the runway in Paris and Milan in the not too distant future. What a find! 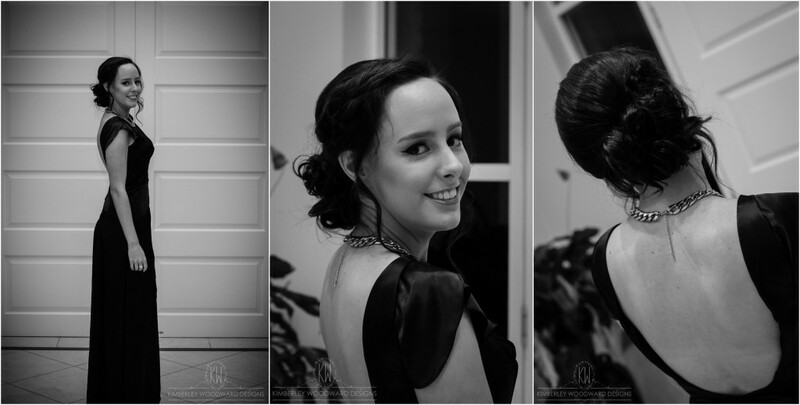 We will definitely be back for Lily’s Year 12 formal, the (in the distant future…) wedding dress design, my next gorgeous daughter Brigette’s year 10 formal dress and her year 11 Debutante Ball gown and any other occasion that requires something special! Thank you so much Kimberley, it was such a pleasure to meet you, you are a gifted and talented artist! 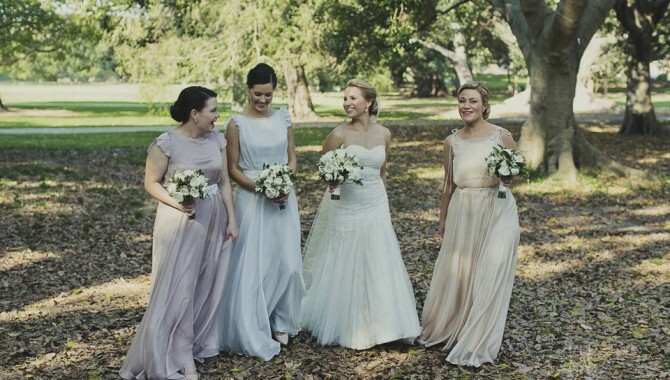 Thank you so much for making my dress look and feel amazing – you turned a potato sack into my dream wedding dress! You knew exactly how to do what I wanted even without me being able to properly describe it; and you made my mum happy which was a big accomplishment in itself! My birdcage fascinator made me feel so special. When I arrived everyone thought I had purple hair! It was so unique to me and it’s something wonderful that I know I will wear over and over again for many years to come. 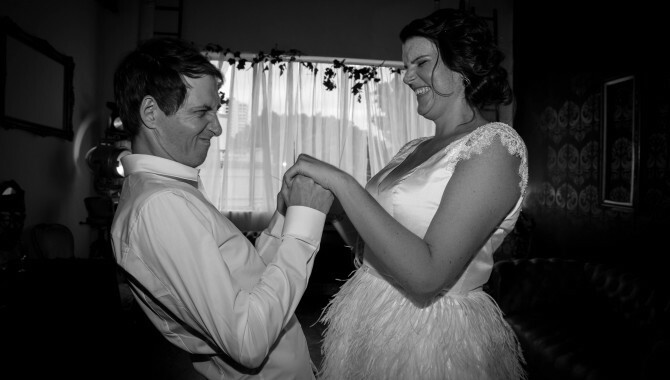 I wanted to say a big thank you for everything that you have done and helped with in the lead up to our wedding. Not only did you custom design and make three beautiful bridesmaid dresses but you also helped with altering our flower girl dresses to make them exactly as I wanted and you also made the beautiful lingerie gift I received from my bridesmaids too! I was very lucky to be put in touch with you through a mutual friend, and after our first chat I knew I that I was in the right hands. You are extremely talented and were an absolute pleasure to work with. I loved that I was able to be a part of the design process with you and that you even gave more options as the design process evolved. I wish you all the best in the growth of your business and am excited to see all the beautiful pieces that you are yet to create! 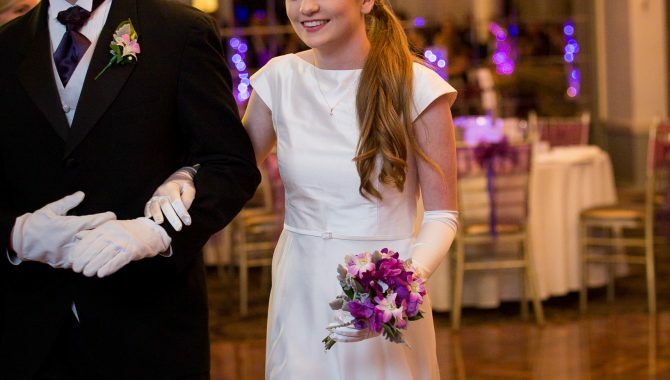 I have never felt so beautiful as I did in my outfit! It was so comfortable and I felt elegant and trendy at the same time. Thank you so much Kimberley, this suit will never date and I can mix it up with many variations and will enjoy wearing it for years to come! Again, thank you for designing and coming up with such a stunning suit that fitted my body like a glove. I couldn’t be happier with how my custom made formal dress turned out, and I can’t wait to wear it! What a wonderful experience it was to have my daughters formal gown made by KWD for her Graduation Formal/Valedictory Dinner. Kimberley was able to design the gown that my daughter had pictured in her mind; try finding ‘that’ in the shops! Beautiful colour sketches showed my daughter that they were on the same page. Kimberley then made the dress to fit my daughters measurements perfectly. It doesn’t matter what size or shape you are, Kimberley will be able to create the dress that fits and complements you. Whilst all the other Mums were describing months of painstaking, fruitless searching, and tears and stress over not finding a suitable dress, I was able to sit back and relax and watch a happy daughter excitedly watch her dress develop through fun fitting sessions. 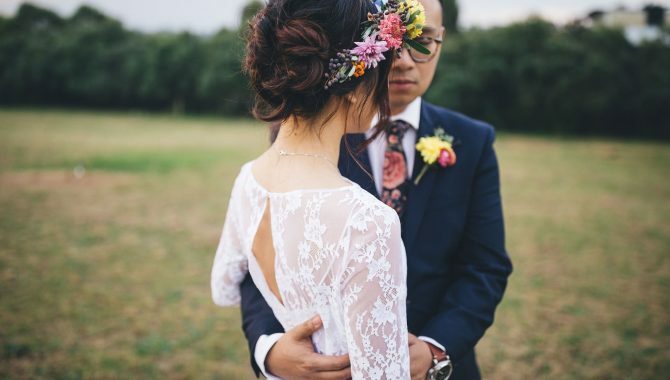 The knowledge that the gown will fit perfectly, comes in any colour or fabric that you desire, you don’t have to search everywhere for something only close to what you actually want and the guarantee that no other girl will turn up in the same dress makes it the reason why I will turn to KWD everytime I need that special outfit in the future. Kimberley herself is such a delight, she makes the whole experience a lot of fun. 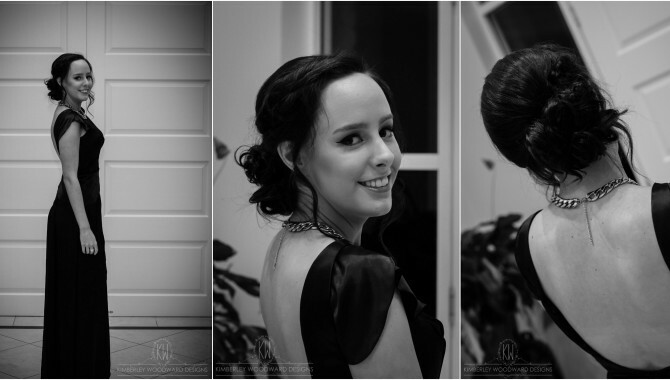 I can’t thank you enough for my custom made formal gown, it was completely flawless from beginning to end! 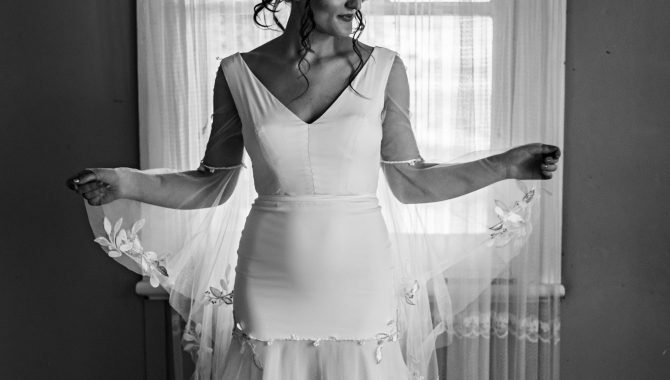 After giving you a few rough descriptions of what I wanted the dress to look like, each one of your sketches captured the look I wanted perfectly, and it was definitely thanks to your talent and dedication that the gown ended up the way it did. The countless dress compliments I received on the night all rest upon the sheer time, effort and detail that you put into the creation of my gown. I would honestly highly recommend your work to anyone! Especially to those who, like myself, have little to no clue about dress making or fashion ideas or even struggle to make choices, because with your help the process was so simple and easy! Thank you again so much, I will definitely be coming back to you in the near future.